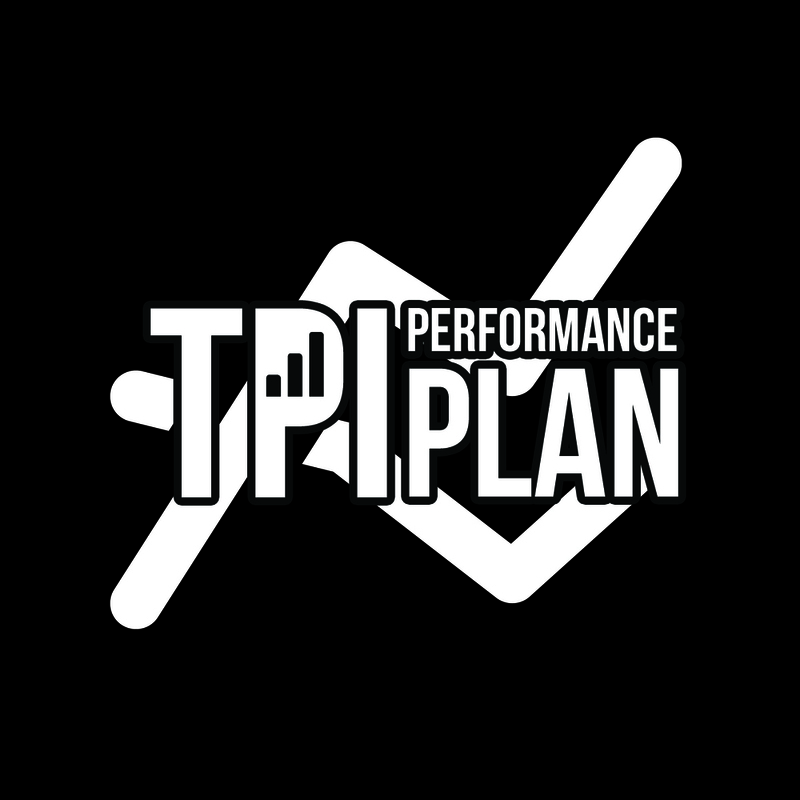 We create personalized golf performance plans that are unique to you as an individual and specific to your needs as an athlete. Swing Fit is an engaging learning experience and comprehensive golf performance program. Learn how to practice. The Junior Club provides a place to learn, grow, inspire and create relationships through the great game of golf. "Don't be too proud to take a lesson. I'm not."